in the days of youth. before the silver cord is loosed. the spirit will return to God. and their mourners mourn in the street. But there’s more to life than just vanity. 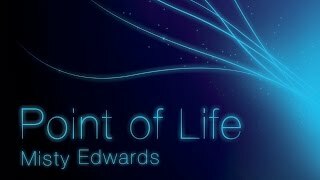 the riddle of the point of life. The point of life is you! It’s you! that I'm breathing. It’s the absolute! not knowing where they end. Yet there’s more to life than just vanity. that I am breathing! It’s the absolute! The point of life is you! It’s you! Yeah,Yeah! I want to love you with all I am. cause it all comes down to love.